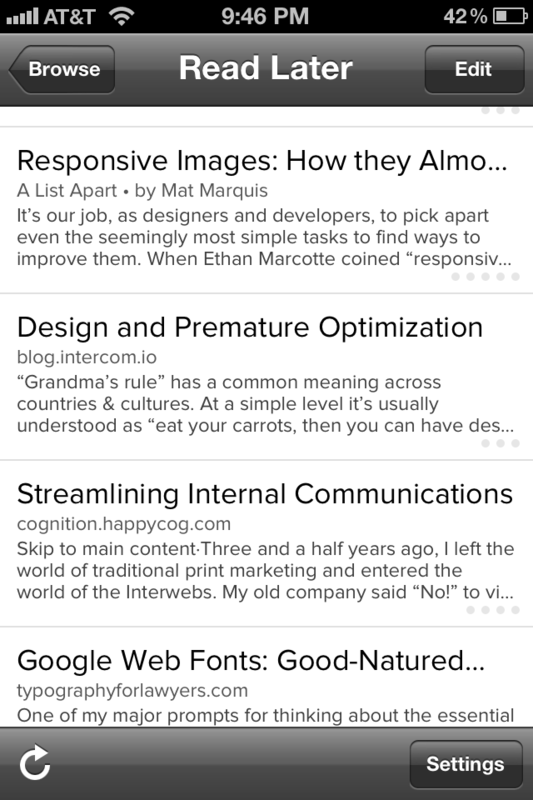 Marco Arment has announced the releases of Instapaper 4.1 for iOS. Right now I’m trying out Proxima Nova as my font. All of the new choices are excellent and just make a great app that much better. If you are not using Instapaper: shame on you.